The new Monda Gallery of Contemporary Art at the Ringling Museum of Art in Sarasota, Florida opened on November 4 with a site-specific installation by American artist Anne Patterson, featuring a scent by Beau Rhee. 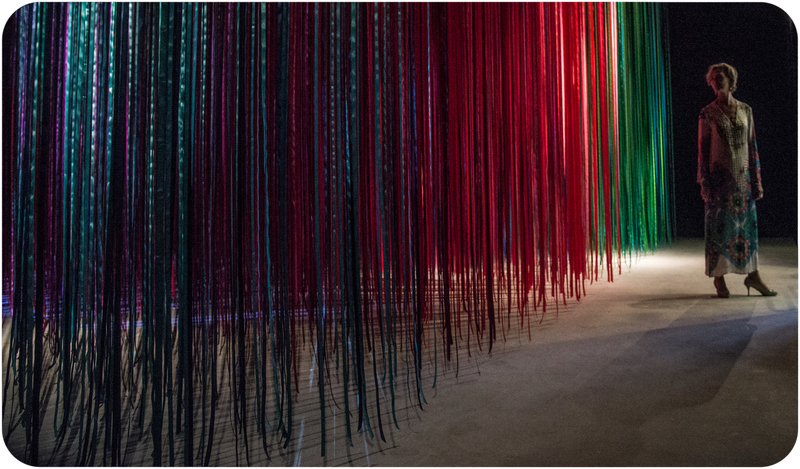 Titled Pathless Woods, referencing a line of Byron’s poetry – “There is a pleasure in the pathless woods” – the interactive multi-media installation invites visitors to find their own path through a forest of ribbons, each directional choice leading to a unique experience. The exhibition, curated by Matthew McLendon, will run till early May 2017.